Rent Bedroom Package - Ashford Queen w/ Tallboy - Apply Online Today! Sleep easy knowing that the longlasting, sturdy quality of the Ashford Queen Bed has been built to stand the test of time. 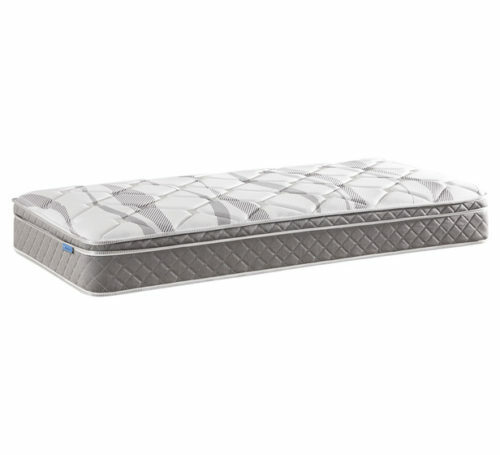 The bed comes with solid slats to support you and your mattress while you sleep, giving your back the support it needs. Offering a modern twist on a classic country style, the Ashford Queen Bed is the bedroom centrepiece you’ve been looking for. Its sleek lines paired with its rustic maple finish complements a variety of interior styles and really pops when dressed with white linen. Complete the look with the rest of the Ashford range. The Ashford Tallboy’s solid construction and longlasting quality has ensured it is made to last. 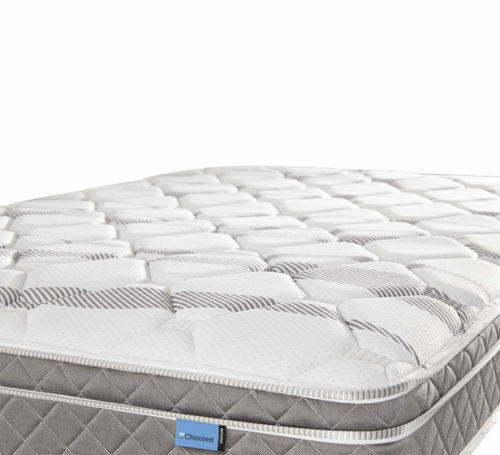 Rest easy knowing that the Ashford Tallboy also comes with a 3 year warranty, giving you peace of mind. 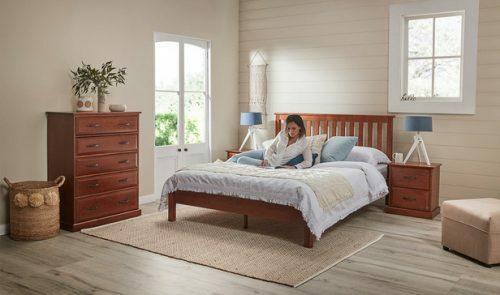 Finished in a rustic maple colour for a true country feel, the Ashford Tallboy is the perfect piece to keep your bedroom tidy. 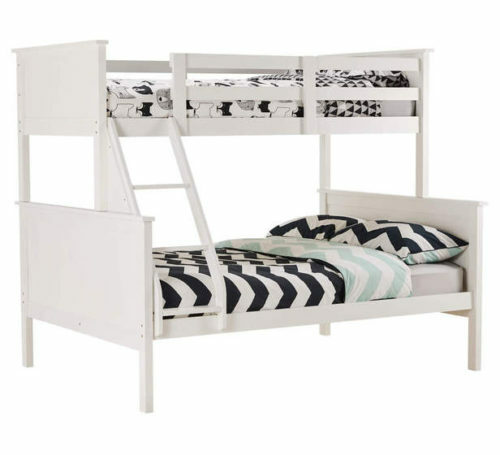 The 5 spacious drawers provide maximum storage and accessibility for all your clothes and other bedroom knick knicks. Complete the look with the rest of the Ashford range. Built to stand the test of time, the Ashford Bedside will add timeless style to your bedroom. Its solid construction and quality fittings will last you for years to come while the 3 year warranty gives you peace of mind. The Ashford Bedside is the perfect companion for the Ashford Bed. Its generous table top and 2 spacious drawers provide plenty of space to hide your knick knacks, keeping your bedroom tidy and organised. The bedside combines modern sleek lines with a rustic maple finish that works back nicely with a range of interior styles. Complete the look with the rest of the Ashford range.